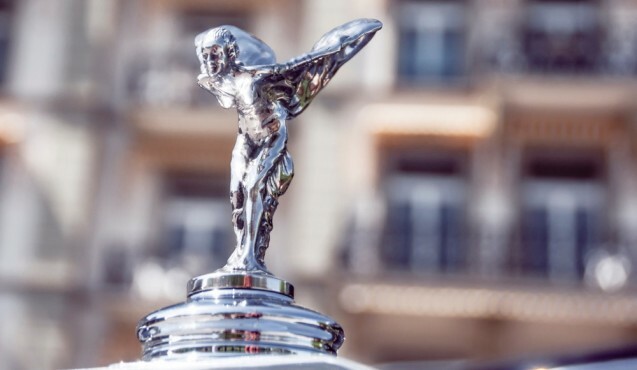 Despite their smaller budget and teams, small businesses can still find great ways to boost their brands and stand out when it comes to recruiting. A strong brand and a strong online presence will attract quality candidates, resulting in lower turnover rates and a lower cost-per-hire. Small businesses are likely to use social media platforms to market their employer brands, as these websites offer cost-effective ways to get the word out. By sharing powerful company statements, creating engaging company videos, and highlighting the company’s personality, small business can establish strong presences on social media that attract candidates. When it comes to social media, Twitter is especially useful for recruiters. For virtually no cost, recruiters can use Twitter to really broaden their reaches. 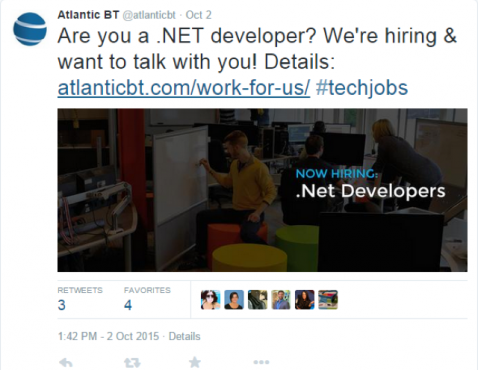 With hashtags, recruiters can target specific locations and niche jobs. The hashtag makes the tweet searchable, and the large image is a quite appealing. Moreover, when users click through to Atlantic BT’s recruitment landing page, they are greeted by a nice, clean layout that clearly defines the benefits and awards of working with Atlantic BT. It is crucial for companies to maintain attractive and professional recruiting landing pages — especially when social media plays a big role in the recruiting process — because these landing pages are the “final sell” for the company and the position. These landing pages can be the reason great candidates apply, or the reason those same candidates close their browsers and walk away. If your company wants to pick up some of Atlantic BT’s tricks, remember: you don’t want to look spammy on Twitter or other social media platforms. Choose one or two relevant hashtags; don’t just throw a bunch of hashtags together and see what sticks. Conduct some research into the popular hashtags being utilized in your sector. Use clean, large images in your tweets to grab people’s attentions. E-commerce website Shopify found a way to showcase its unique brand and personality by putting together a fun, quirky recruiting video. 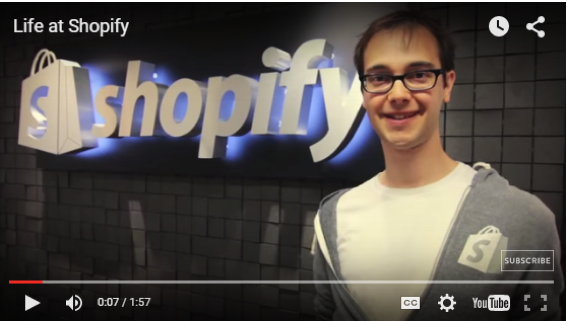 The video in question, “Life at Shopify” is not only informational, but it also a lot of fun to watch! The video features an appropriate mix of work and play, which potential employees — especially millennials — are looking for nowadays. Shopify’s video has proven to be a huge success for its brand. Since the video was posted three years ago, it has racked up roughly 73,000 views. You’ll notice that the video has received a variety of positive comments, like “I want to work here,” which makes Shopify’s employer brand even more appealing to the audience. Videos are a great recruiting tool for any company, because they are so versatile. They can welcome candidates to career pages, spread your message around social media, and provide prospective employees with a behind the scenes look at life at your company. By featuring your employees on social media, rather than just selling your product or service, you can build a more engagement online presence that really speaks to candidates. When potential employees research your company, they’ll see what life is like for your employees. If they like what they see, they may just send an application your way. When it comes to featuring employees, one standout company is LeafFilter. The gutter-guard company keeps up employee morale by hosting activities like pumpkin decorating contests, celebrating monthly birthdays, and supporting charities. These fun pictures create a buzz among followers of the company on social media. LeafFilter looks like the kind of place a lot of people want to work! Improving your online presence will help you attract better and more qualified talent. Take a page from these small businesses: you can really improve your recruitment efforts without spending much, if any, money. All you have to know is how to use social media to your advantage.